Cleaning and repair work in the stacks is progressing. The dehumidification process mentioned in an earlier blog post has finished. Unfortunately, all subsequent cleaning and repair work was delayed by a necessary asbestos abatement process, but is now again in progress. Once all cleaning and repair is done the books that had to be shipped out for drying and cleaning will gradually be returned and reshelved. We are working to complete all of these tasks as quickly as possible so the stacks and study spaces can be reopened. We will continue to communicate with you as timelines become clearer. In the meantime all stacks will remain closed until further notice. The main reading room in Starr remains open, as do all reference, consultation, and Interlibrary loan services. 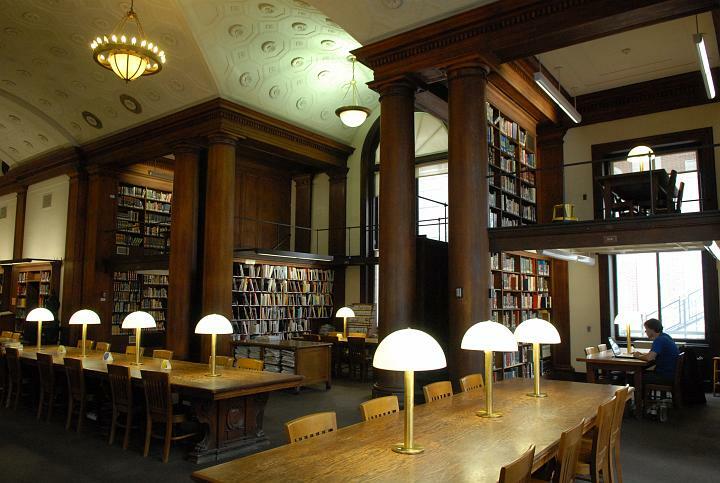 Please check our library blog (https://blogs.cul.columbia.edu/starr/) regularly, where we will post updates on progress, specific timelines as they become better known, and any other information affecting the use of library spaces and collections. For items that were removed from Starr for treatment: records are marked in CLIO with the alert “Temporarily unavailable. Try ILL.” These items may still be available through our BorrowDirect and Interlibrary Loan partners, and Starr library circulation desk staff will assist faculty and students in locating and requesting such items. For access to the rare books, archives, and special collections material, please report to the front desk during rare book room hours, and a librarian will accompany you to that room. Thank you for your understanding and continued patience and cooperation as we work with University Facilities to ensure that the affected spaces are clean and safe for faculty and students to once again access and use. If you have any questions, please feel free to contact us by email at starr@library.columbia.edu, and we will respond as soon as possible. This entry was posted in East Asian Events on November 16, 2018 by Ria Koopmans-Debruijn.